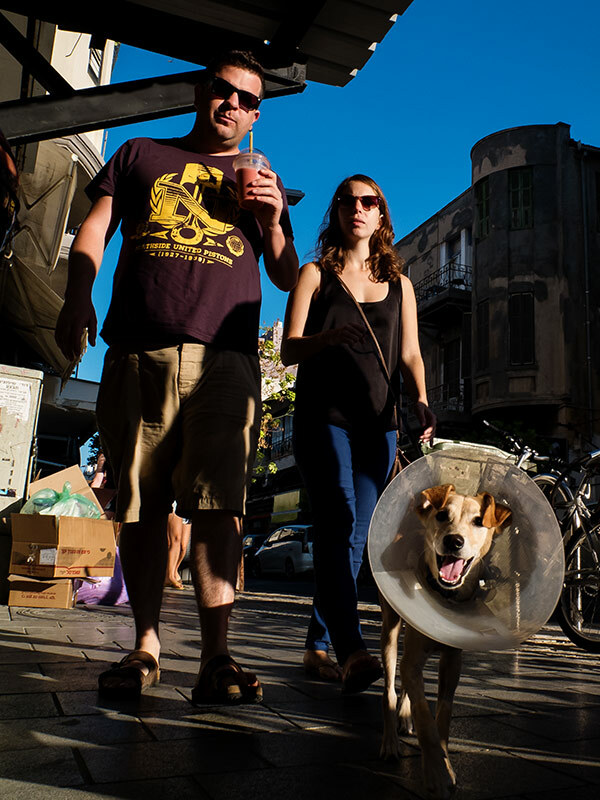 I am delighted to announce that Street Gang Photos will take part of the 2012 Miami Street Photography Festival. If you are in the area then stop by and check out our exhibition. Click the picture for full size display.